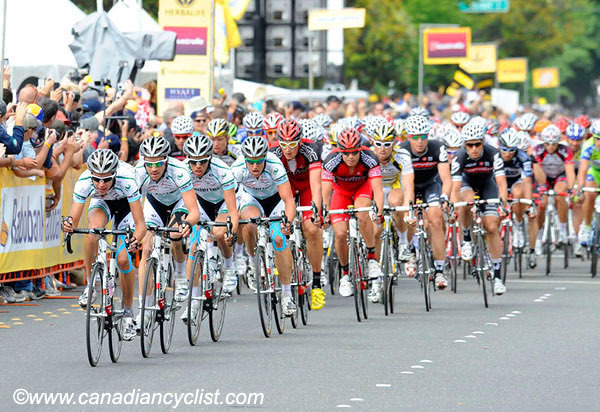 The UCI has just released its final list of Pro Continental teams for the 2011 season, and Steve Bauer's SpiderTech powered by C10 has become the first Canadian squad to reach this stature. Pro Continental is one ranking below the top ProTeam level (also called second division). As a Pro Continental team, SpiderTech p/b C10 is eligible for Wildcard status in major races, such as the Tour of California, and the Quebec and Montreal ProTour races. The Licence Commission has granted Pegasus Sports an additional period until 15 December to submit all the required documentation. The Licence Commission will decide on the team's application at that time.